What will it cost to replace your personal items? Whether you rent your home or you own a Condominium your personal property will not automatically be covered in the event of a loss. Every item you own, from your furniture, electronics, clothing and all other items in your rental unit can be covered by purchasing a renters policy at a very reasonable price,. Without a personalized renters policy, replacing your items may cause a great financial strain on your budget. It is always important to make a complete inventory of your personal items in the event of a loss and keep this inventory away from your home. This way if there is a devastating loss you will have a very detailed list of your personal items. It also may be more convenient to take a video inventory. Again, always remember to keep your inventory at another location in case of loss at your home. 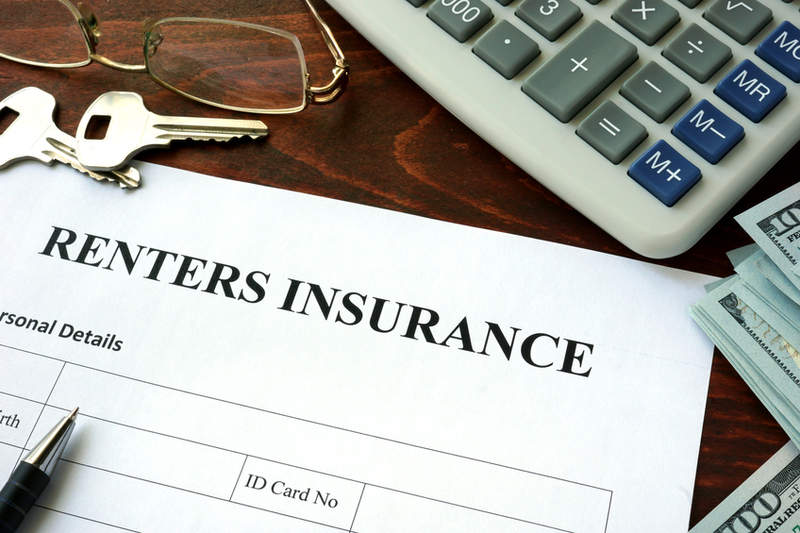 In most cases by buying a renters policy or condo policy you would get a credit on your auto policy which can offset the cost of the renters or condo policy. FJ Torres Insurance representatives are here to help you create an affordable renters or condo policy that provides the correct coverage for your possessions. We know how hard you work and save to enjoy your personal property and we are here to help give you peace of mind you deserve.